DPI is dots per inch, it also relates directly to the mouse READING, along with the movement on screen. So that said, if you use a 1024x786 screen resolution, and you having a 1000DPI mouse, it would 'technically ' take 1 inch to move from one side to the other. But it also relates to how many 'screen shots' the mouse takes per second. So higher DPI = more screen shots per 'movement cycle' which translates into a smoother movement of your mouse, and yields a higher speed. You can also reduce your movement speed (most commonly done in the game you are playing) to adjust the higher speed. So if you go from a 400 DPI mouse with 4 sensitivity, a 1600 DPI mouse and a 1 sensitivity would give you the same speed, but higher precision. 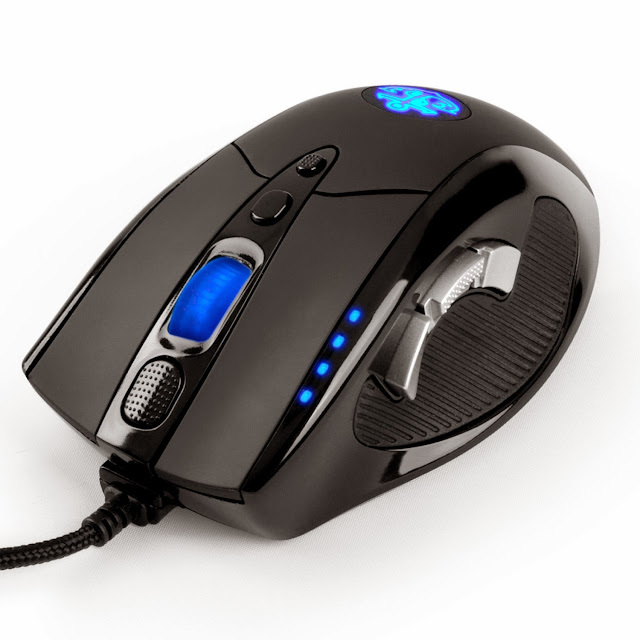 You have to watch out for which mouse you buy and do research, SOME MICE labeled as high gaming mice, react strange to high DPI / low sensitivity and develop the situation of 'negative accel' So please do research into the mice you are buying. The mouse DPI means that, the number of points in 1 cm square which are been reading by mouse sensor; the more DPI, the better mouse reaction.